Rabbi Leon A. Morris is the President of the Pardes Institute of Jewish Studies in Jerusalem. A leading educator in the field of adult Jewish study, Rabbi Morris made aliyah with his family in June 2014 and served as a vice president for North American programs in Israel at the Shalom Hartman Institute and a faculty member at Hebrew Union College. Prior to his aliyah he was the founding director of the Skirball Center for Adult Jewish Learning at Temple Emanu-El (now the Streicker Center) in Manhattan. 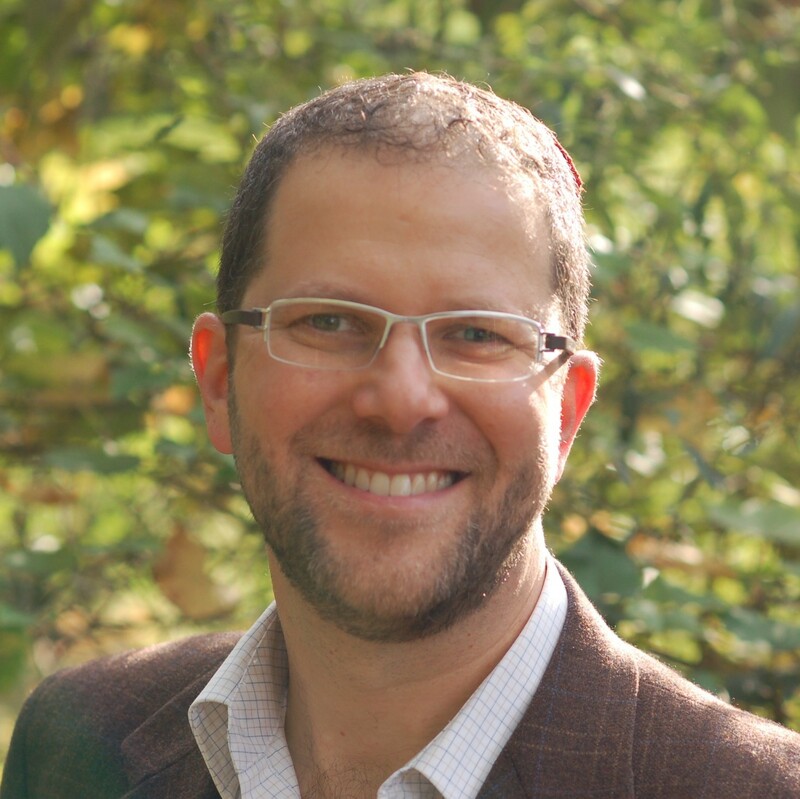 Previously, Leon served as Director of New York Kollel: A Center for Adult Study at HUC-JIR. Ordained from Hebrew Union College in 1997 where he was a Wexner Graduate Fellow, he has worked extensively as an educator with the Jewish community of India, beginning in 1990 when he served as a Jewish Service Corps volunteer for the American Jewish Joint Distribution Committee, and returned many times for shorter volunteer work. He is an alumnus of the Pardes and was a Mandel Jerusalem Fellow. Leon is a contributor to Jewish Theology in Our Time: A New Generation Explores the Foundations and Future of Jewish Belief(edited by Elliot Cosgrove, Jewish Lights, 2010) and to Platforms and Prayer Books: Theological and Liturgical Perspectives on Reform Judaism (edited by Dana Evan Kaplan, Rowman and Littlefield, 2002). He was one of four editors of Mishkan HaNefesh, the recently published Reform High Holy Day prayer book. He lives in Jerusalem with his wife, Dasee Berkowitz, and their three children.